The US drug regulator on Thursday announced that it has approved for sale the first-ever medicine that prevents migraine, a debilitating headache which can last from hours to days. Aimovig blocks the calcitonin gene-related peptide receptor (CGRP-R), which is considered to play an important role in migraine. In one study, patients given Aimovig saw their migraine days cut from eight to four a month, on average. Tareck Kadrie, a neurologist in a private practice in Chattanooga, Tennessee, told The Wall Street Journal: "We think it's going to revolutionize treatment in migraines". At the heart of this problem is an unresolved conflict between the business of pharmaceuticals driven by the discovery of new drugs through expensive research and the social and moral responsibility felt by emerging economies such as India to extend affordable medicine to all. The drug offers new hope for the around 39 million adults and children in the USA who deal with migraines, which are characterized by an intense, pulsing or throbbing pain in one side of the head. Around one third of migraine attacks are preceded by sensory or visual disturbances, such as the temporary loss of vision, the appearance of zig-zag lines or flashing lights. 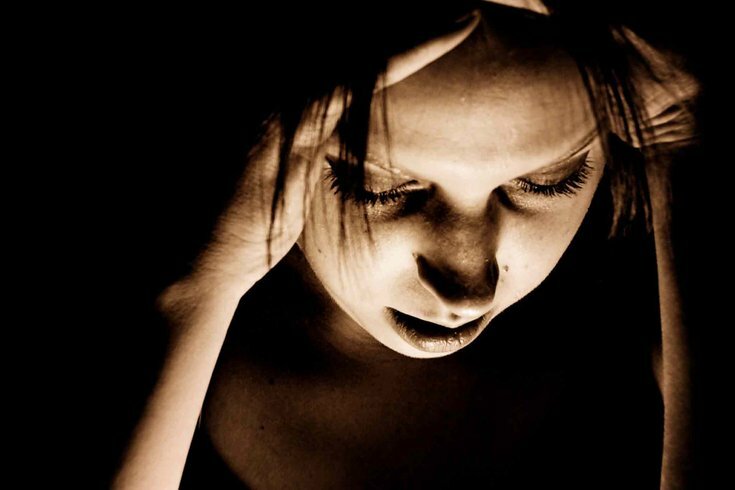 Migraines affect 10% of the worldwide population, and are three times more common in women than men. The United States Food and Drug Administration said it endorsed Aimovig for prevention of migraine in adults, through monthly self-injections. In all instances, participants administered with Aimovig suffered significantly fewer episodes than those on placebos. Three other shots are expected to win approval by next year, and several pills for preventing migraines are being tested. Injected monthly just under the skin using a penlike device, the drug will cost $6,900 per year without insurance. Dr. Eric Bastings being the Deputy head of the Division of neurologic products at FDA, said that with the new drug Aimovig many patients will be able to minimize the days with the headaches. The second study included 577 patients with a history of episodic migraine and compared Aimovig to placebo.